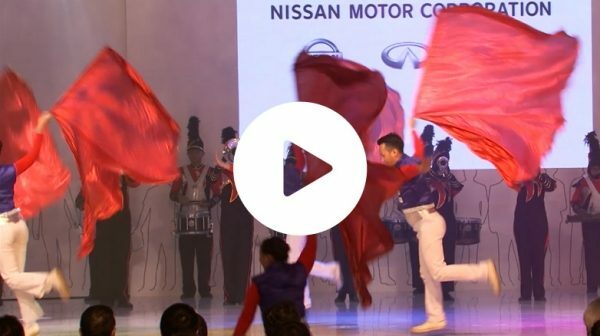 JAKARTA (Dec. 27, 2018) - Datsun CROSS was named the “Best City Car’” of the year by ‘Indonesian Car of the Year 2018’ – a competition held by MobilMotor, a credible national automotive magazine in Indonesia. ROSSLYN, South Africa (Dec. 14, 2018) – As part of the launch of the new Datsun GO and GO+, Datsun challenged Twitter enthusiasts in South Africa to an online tug-of-war in November. MOSCOW (Dec. 13, 2018) – Datsun has named Yaroslavl, Russia, as the country’s “Capital of Power” following a three-month competition held to promote the popular form of street exercise known as workout. 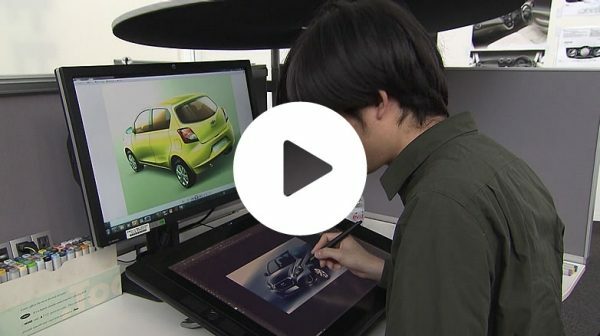 JAKARTA (Dec. 13, 2018) – Datsun announced the collaboration with Indonesian brand Saint Barkley, which produces and sells a popular range of sneakers in Indonesia, create a limited-edition line of sneakers inspired by the Datsun GO-live special version car. The announcement was made at the Indonesia Modification Expo. 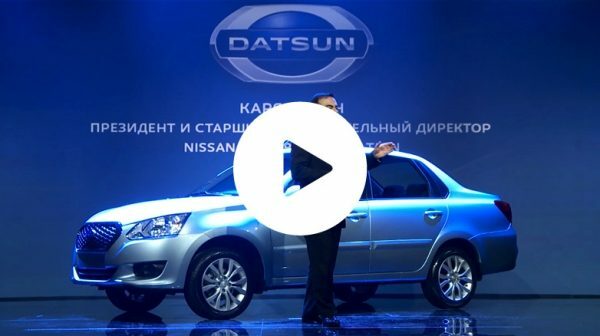 MOSCOW (Nov. 21, 2018) – Datsun celebrated an important milestone as its 100,000th customer in Russia joined the Datsun family. 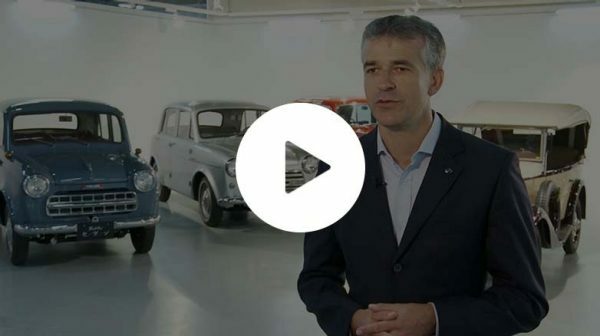 The customer and his family took delivery of their new Datsun on-DO from the company’s outlet in the city of Perm, located in the European part of the country, near the Ural Mountains. 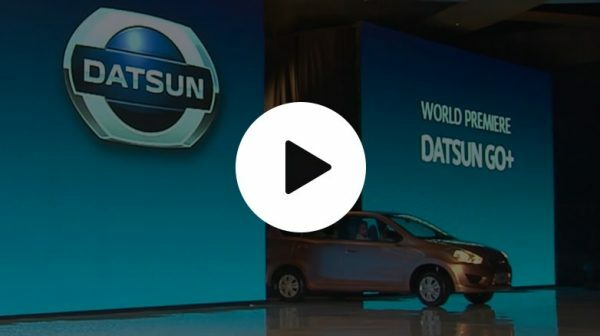 ROSSLYN, SOUTH AFRICA (Nov. 15, 2018) Datsun is excited to launch the new Datsun GO and GO+ models to provide personal mobility and freedom to go-getters in the country looking for a means to achieve their dreams. 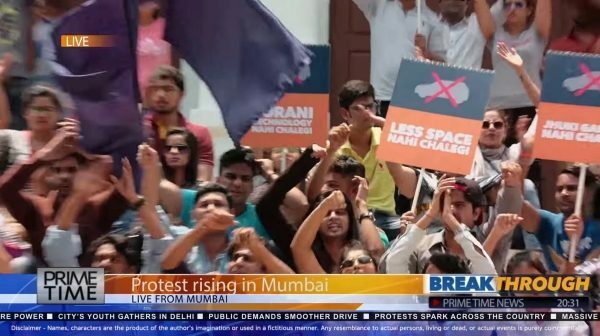 NEW DELHI (Oct. 05, 2018) – Datsun announced superstar Aamir Khan as its brand ambassador in India. 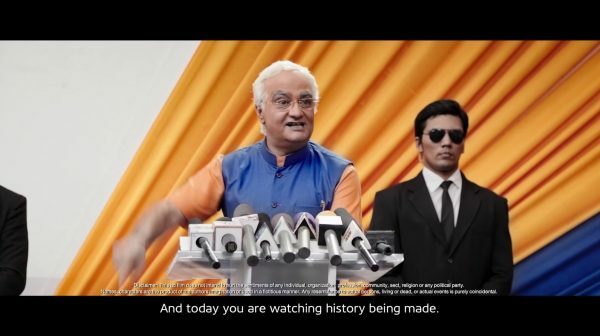 An accomplished film star known for his versatility and attitude, Aamir Khan will be seen in Datsun India’s new brand campaign #ExperienceChange. 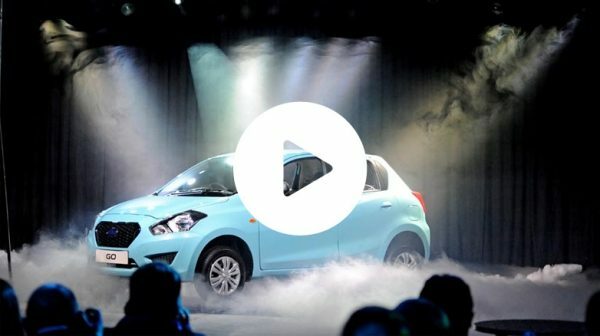 NEW DELHI (Oct. 03, 2018) – In line with the brand promise to offer progressive mobility, Datsun India revealed the new Datsun GO and GO+ with refreshed design. 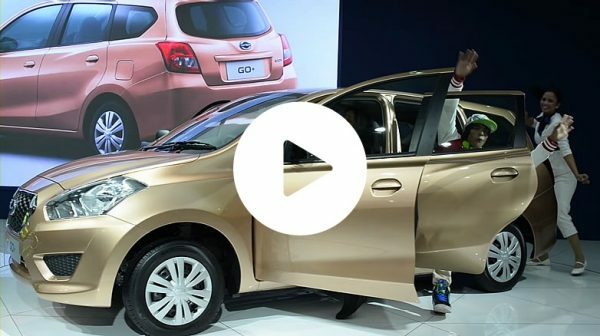 NEW DELHI (Sept. 04, 2018) – To celebrate the spirit of festive season, Datsun India has announced the launch of the stylish redi-GO Limited Edition’2018 across two variants. ROSSLYN, South Africa (Aug. 30 2018) – Datsun has been helping NetFlorist, South Africa’s leading online gift and flower delivery service, spread smiles every day since 2016 with a fleet of 60 vehicles transporting love, happiness and good cheer to thousands of people across the country. 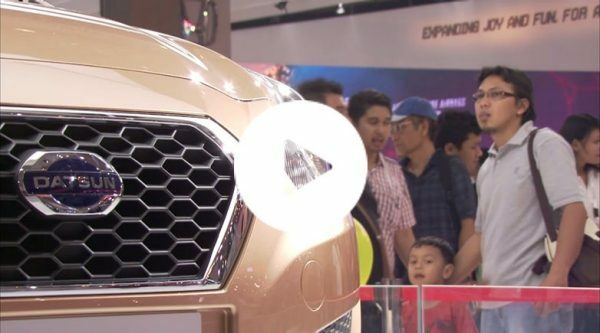 JAKARTA (Aug. 2, 2018) – Datsun is putting on a dazzling show at the Gaikindo Indonesia International Auto Show (GIIAS) 2018, displaying its completely refreshed lineup of cars for Indonesia. 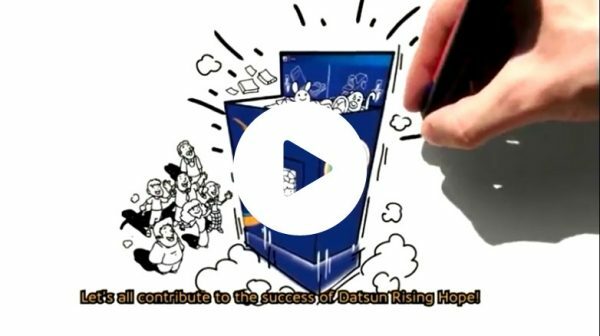 ROSSLYN, South Africa (July 27, 2018) - Datsun is embarking on the fifth year of operations in South Africa today, since re-entering the market in 2014. 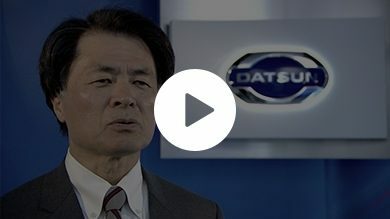 The brand is strengthening a decades-old legacy, built between the 1960s and the 1980s, when Datsun established itself as one of the most loved car brands in the country. 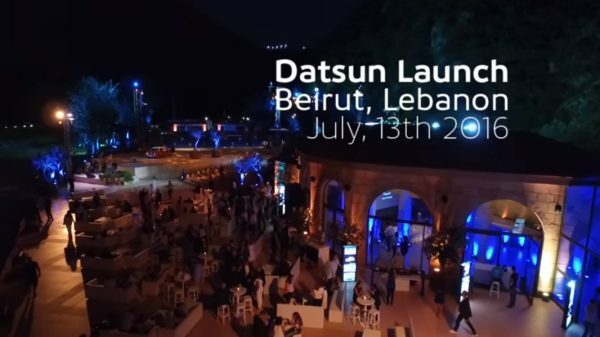 MOSCOW (July 16, 2018) – Datsun has introduced a special Datsun mi-DO conversion model in Russia, designed for people who love outdoor activities, particularly fishing. MOSCOW (June 5, 2018) – Datsun has opened a new street workout facility in the town of Sosnovy Bor in Russia’s Leningrad Region, as part of the brand’s ongoing campaign to promote health and well-being through workout exercise. 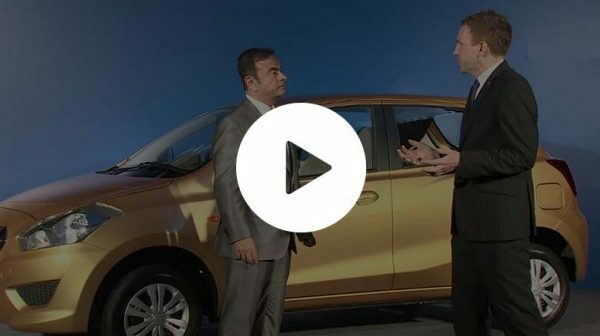 Infused with the same DNA as their predecessors, both models offer new styling and features that take them to another level, including the addition of Xtronic CVT technology. 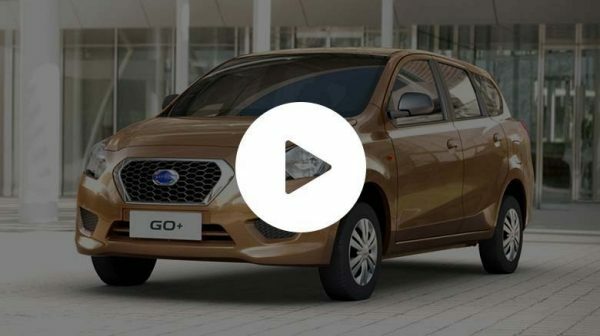 Datsun started sales today of its new flagship model in Indonesia, the Datsun CROSS compact crossover. 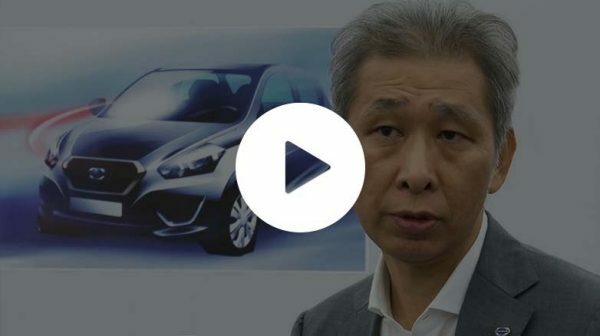 This brand-new flagship model is Datsun’s third in the Indonesian market and the sixth globally. 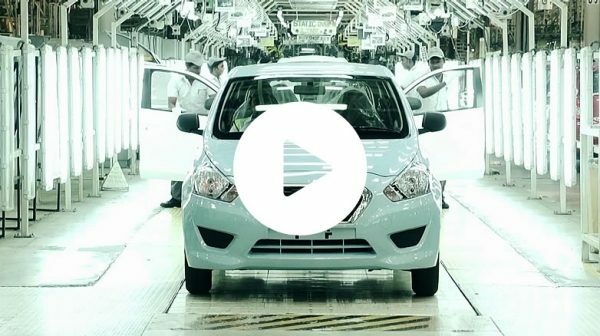 Datsun has passed the milestone of 300,000 cars sold globally since the first Datsun car of the 21st century – the Datsun GO – was sold in India. 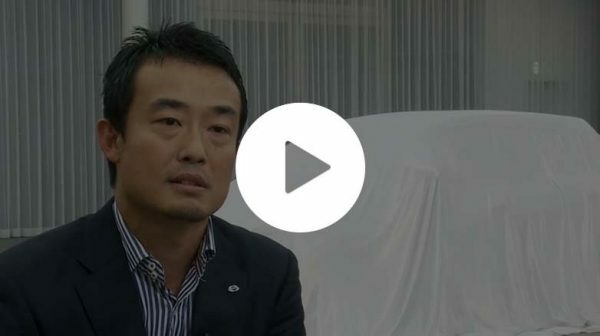 New Datsun Concept Vehicle Debuts At Jakarta Auto Show. New version features 1.0-liter engine, updated interior styling and keyless entry. 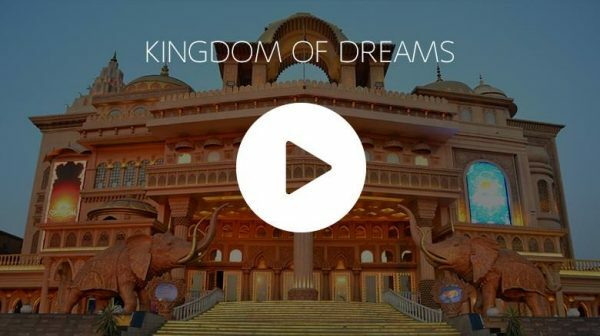 the brand’s return to Sri Lanka, where it was first introduced in 1957. 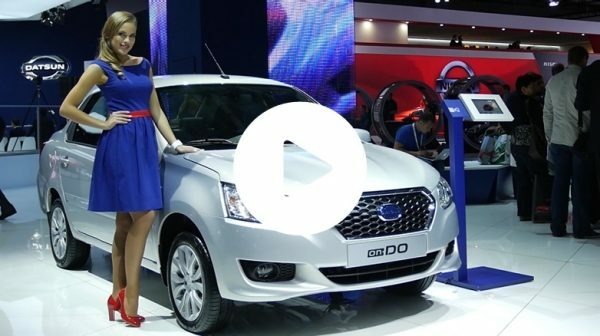 Datsun here today unveiled its highly anticipated third model, the trend-setting Datsun redi-GO urban-cross. 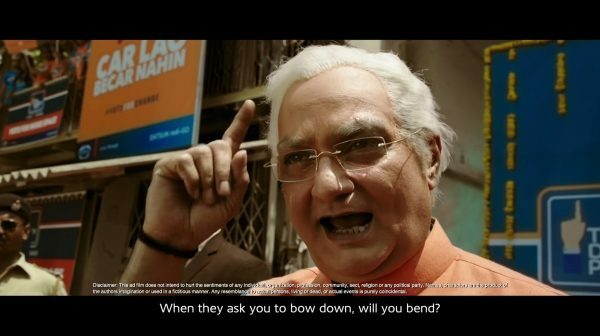 #VoteForChange, The power of change in your hands.